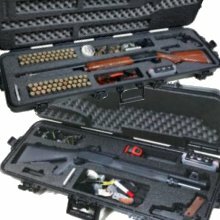 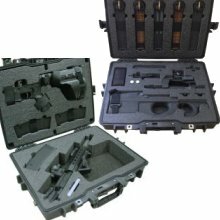 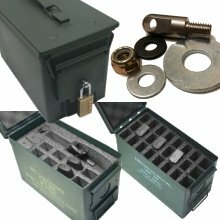 Case Club manufacturers almost every gun cases combination imaginable. 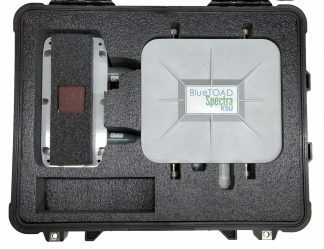 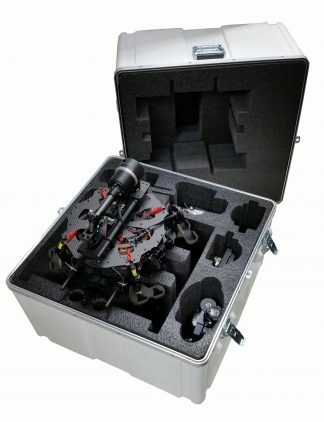 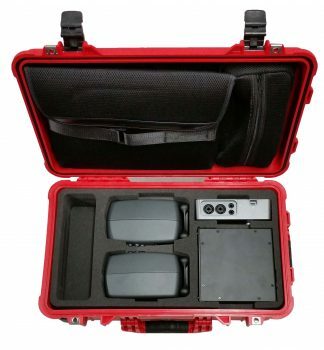 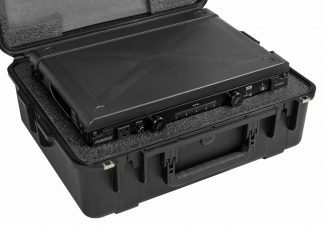 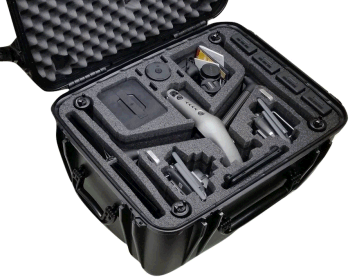 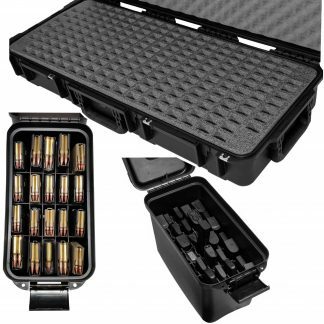 Our universal pistol case line is sure to protect and impress, and whether you need a gun case for show, one for performance, or one for both, our extensive gun case line is here to please. 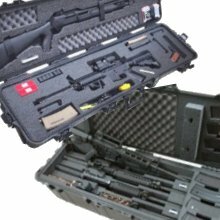 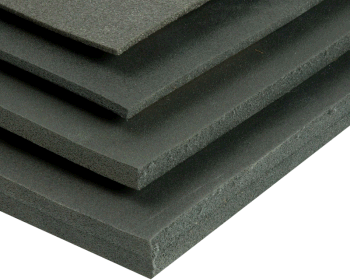 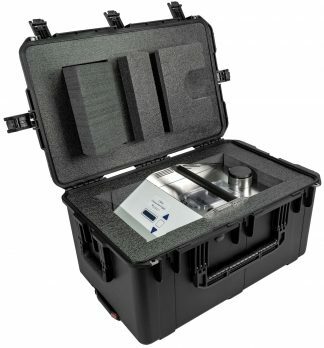 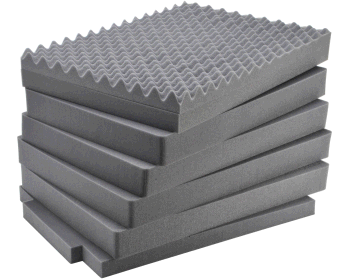 Choose from a variety of case types and uses including carrying cases & shipping cases. 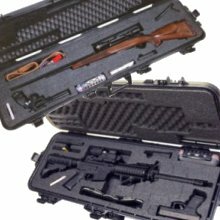 Not everyone needs the exact same case, so choose a category below. 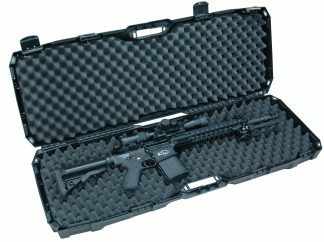 Whether you’re the elite shooter needing an AR15 case or the occasional hobbyist, Case Club has the gun case for you.